Unasys are providing a Commissioning Manager and a Completions Manager to drive and execute the scope of work associated with the Spar. Unasys are also contracted to develop the project commissioning procedures. The Aasta Hansteen spar gas platform designed by Technip-USA is currently being built by Hyundai Heavy Industries in South Korea. Once complete it will be transported on its side on board the Dockwise Vanguard to the Aasta Hansteen gas field 300 km off the coast of Norway. The spar will be tethered north of the Arctic Circle using polyester moorings to the seabed 1300m below. 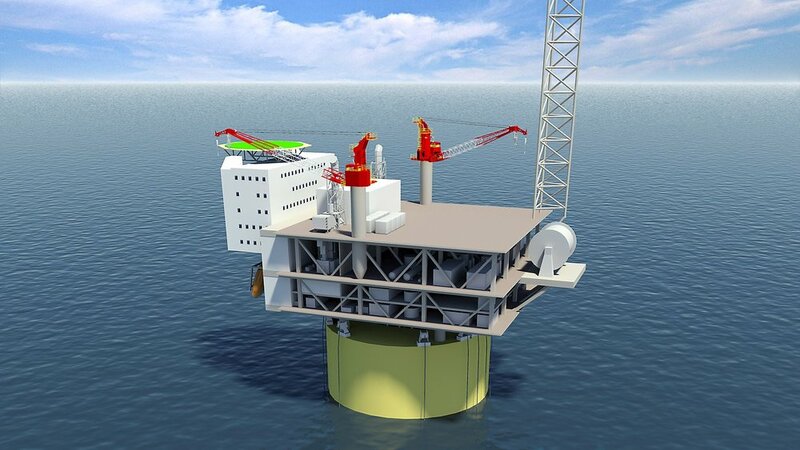 At a height of 195m (of which 170m will be submerged) and diameter of 50m this will be the biggest spar platform ever built. The spar has an innovative fat belly design allowing gas condensed on the platform to be stored beneath sea level. Having established a presence in Houston in 2010 through our work with Kiewit/Cobra, we were invited by Technip to support them and HHI(Korea) on the largest spar ever built.